When I started playing fantasy football back in 2004 I won my league and quickly became addicted to it. However, after about 3 years of playing in standard leagues I quickly became bored with the setup. I also didn’t like the degree of blind luck that exists in those standard structures. I do realize there will be a degree of blind luck at times in anything we do in life, let alone fantasy football. So in 2007 I began to build new league formulas to help minimize the blind luck and maximize the skill of decision-making. Our scoring model and roster model are key in that we have much more flexibility plus a deeper pool of players to utilize. We also added in the use of IDP to the roster model back in 2010. I am sure we have all been in the unfortunate position of losing one of our key guys in those standard leagues in the first quarter, then being irritated for losing by a couple of points. The reality is we are here to have fun and maybe win a few bucks, but who needs that aggravation? The fact is the weighting on the higher end players in those models is too great. With a Major League Fantasy Football league you will have the volume to counter balance the loss of a key player. Basically, we have taken much of the sting out of it. The roster consists of 9 offensive starters, 11 defensive starters, and 1 kicker. The offensive positions consist of: QB, RB, WR, WR, TE, RW, RW, WT, RWT. About 3 years ago we ditched the 2 RB set up because of the way the game is played today. Not many teams have a featured back anymore so this allows the owner to focus on depth at other positions while not forcing that same owner to start 2 RBs. You can start up to 4 if you so choose, but we think this is a much better set up for the owners. This also minimizes the need to reach early in your drafts for those backs in a time share. The value of the very few feature backs is still there, but we don’t believe you should be forced to start a back that may only see 12 touches in bad match up. We want you to have that decision in your hands and not in the hands of some mundane traditional model. The defensive positions consist of: DE, DE, DT, LB, LB, LB, CB, CB, S, S, ID. When you play in IDP leagues you generally hear people ask if the league is tackle driven or big play. The model I developed over the last 8 years is a blend of the two. I do think that players that rack up a lot of tackles for their NFL club are valuable, but so are the guys that play on the outside. The corner position is usually the position that is not weighted properly in most IDP set ups. In our leagues, all of the positions will carry a more balanced weighting and can have huge games for you if played under the right circumstances. The strategy that can be used on this side of the ball is what I love the most about our leagues. 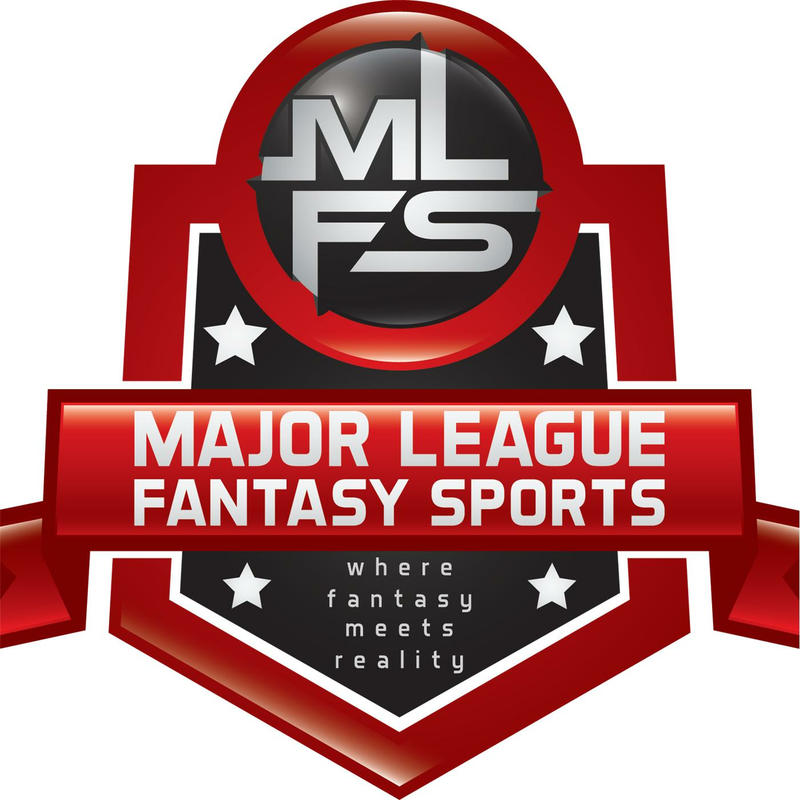 The most valuable part of majorleaguefantasysports.com is our community of writers, radio hosts, arbitration committee members, and our league owners. We are pretty selective on who we invite into our community. Which is how we have built such a tight group of people who are successful in their personal life, but like to be involved in something more professional and realistic. We will have a staff of 5 football writers for 2018, and two radio shows. The first show will start the first Thursday in June hosted by Mike Riggall, John Gozzi, and James Wilk. Our football articles for 2018 will begin in May. These are money leagues that range between $200 to $500 to play with 100% payout. The most important thing is for the new owner to be able to afford to play without thinking about it. These are all keeper leagues except for our MLFFC which is a complete redraft every year. In the keeper leagues you can keep up to 3 offensive players, and 2 defensive players if you choose to. However, it is not required. I will list links below to the leagues with openings. Fill out the short form below. Make sure to fill out all required sections. If a working phone number is not added we won’t consider you for any of the openings. I will also have my personal contact information below the contact form so feel free to reach out directly if you like. All emails from the contact form come directly to me and they are not made public for any reason. I am looking to maybe add a 6th writer to our football staff for 2018, and possibly someone interested in radio/podcast. If you think you may be interested writing leave your information below.